Of course, a vampire can't kill his/her friends or other vampires ! This mod create a new and independant social interaction so there should not be any compability problems with other mods. 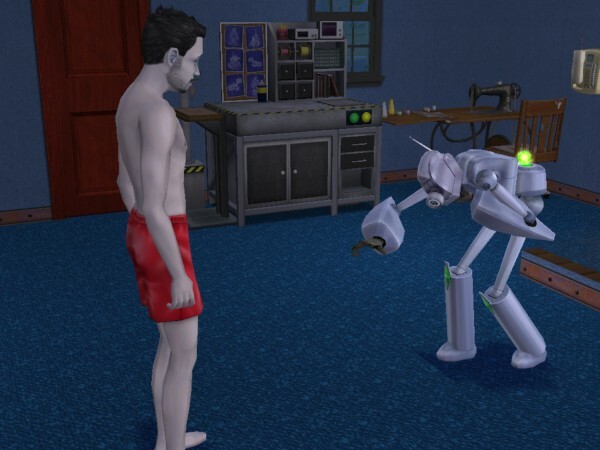 If you want your vampire to be able to turn any sim into a ghoul, download this mod . I heard about a glitch causing the creation of a new interaction when deleting this mod. Download the "LBFRemovesocial" file to delete this useless interaction.